We have seen the competition between the 2013 Mustang GT500 and the Camaro ZL1 get exhausted in the last few weeks, so seeing yet another comparison doesn’t really interest us much. Then again, if that competition is happening live on a public track and it is between two competitors that have been jawing at each other via forum flame posts, well, we suddenly become extremely interested. So the story begins with us taking a short trip from the TopSpeed offices down to the Miami Homestead racetrack for a day full of watching various cars tackle the track. 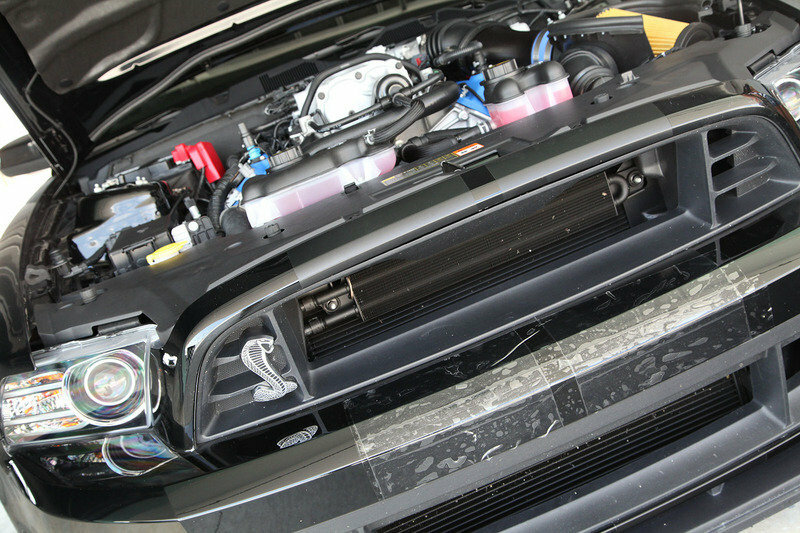 We stumbled upon this situation of a stock 2013 GT500 with under 1,000 miles on its clock and 650 ponies under the hood, and a Camaro ZL1, which was modified by Torq and is touted as a true racecar, ready to go head-to-head to settle their online feud of which is better. The Camaro ZL1 admittedly had supercharger overheating issues in the past, so Torq installed a high capacity water pump to help aid in the cooling. Apparently, Torq overestimated the capacity of the new pump before heading to Miami and the blazing hot South Florida sun resulted in the engine overheating. Yeah, Torq forgot an important fact, if you install a high-capacity water pump, you need to raise the amount of coolant stored in the cooling system. Ironically, Torq is quoted as saying that pitting the GT500 against this modified ZL1 is “like bringing a knife to a gun fight” and we agree, because the GT500 is better known as a drag-style car and the ZL1 truly is a better road handler. Let’s see if Torq can rectify this issue and get us a good race to see. 06/03/12 Update from Torq: Okay, so it appears as if our article ruffled some feathers in regards to the guys involved in the race and they made it clear that there were a few misunderstandings in our article. We will further clarify what we were intending to demonstrate, as well as include some of the other details that Torq has kindly provided us. First and foremost the statement that the ZL1 is more of a true racecar than the GT500 was not intended to be taken as a statement by Torq. This is the common consensus of the automotive industry, as the ZL1 is a best suited on a road track, whereas the GT500 is better on the drag strip, though both perform well on either track style. This has nothing to deal with any modifications performed on either car, but rather a statement of the fact around each stock model. According to a Torq rep, the GT500 is not as stock as we thought it was. Turns out the GT500 is boasting a cold air intake and a performance ECU tune. Torq claims that this puts the GT500 up to 740 to 750 horsepower. 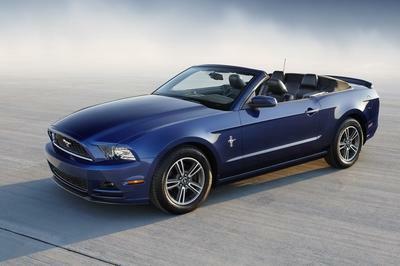 And, yes, we rounded the GT500 down to 650 horsepower, when it is in fact 662 ponies. Also according to Torq, the ZL1 is at a drastic horsepower disadvantage, which we, of course, expect, given the factory performance differences. It also turns out that Torq actually did attempt to compensate for the addition coolant flow by adding in an aftermarket heat exchanger that adds about two additional gallons to the cooling capacity and experimenting with several auxiliary coolant reservoirs, without success. Unfortunately, Torq did not specify why the ZL1 was running hot. In closing, we are not taking side with either car. We were excited to see this type of real-life comparison take place and unfortunately, it did not. So hopefully you guys can get this heating issue worked out and back onto the track. On an aside, you can catch the ZL1 in an upcoming issue of GM High Tech, so it is very clear that these guys are no amateurs. The GT500 did not have a full blown aftermarket cold air intake but a "factory" ford racing part that is known as a resonator eliminator and makes the supercharger whine louder. The car did have a tune estimated at around 60+ horsepower. No doubt we will here more about the Torq ZL1 fight against RevanRacing GT500 in the near future because if there is something we have learned, it is that loosing is not an option for any of them. That’s the coolest thing they’ve done in ZL1. I’ve to test that Performance Traction Management. The luggage compartment is only 535mm above the ground and its convenient for loading. I’m hoping to HEAR more about Torq ZL 1 fight with RevanRacing GT500 in the future. Camaro has a second chance, maybe the driver is not aware and do not have alertness. I still go on with Camaro. 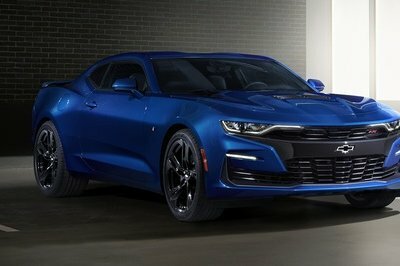 ZL1 can have a rematch. 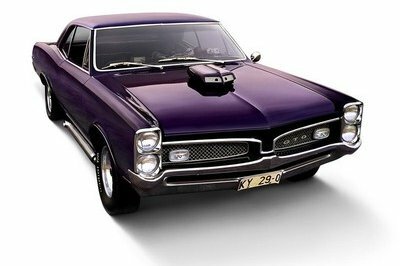 I guess both muscle cars has their own assets. Let’s wait further of who among them rises and surpasses other. 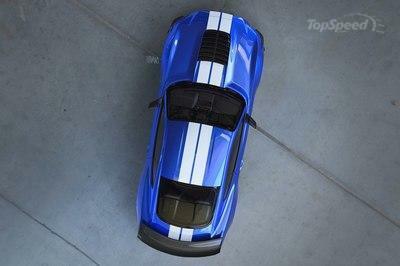 As the owner of the 2013 GT500 featured in this article I am going to state reality. My car is bone stock other than a Tune and a Ford Racing Resonator delete. Ford states the car has 662 Crank Horsepower from the factory. The addition of the tune and resonator delete equal between 50 and 60 additional rear wheel horsepower. These cars dyno at 580 stock so on the high side the car has possibly as much as 625 to 630 RWHP. 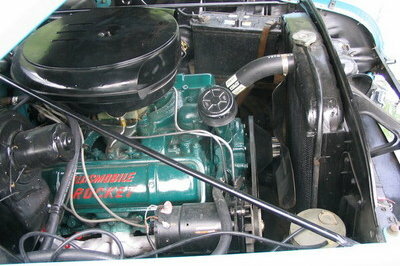 The addition of a Ford Racing Throttle body with the tune can net as high as 675-680 RWHP. 740-750 Horsepower is exaggerated. I also own a 2007 GT500 with 750 RWHP which is a completely built motor. These two GT500’s are completely different and there is a huge power difference between the two. The 2013 GT500 is nimble and responsive on the road course with the SVT Performance pack and track pack. The car is very predictable and stable in all aspects of use on the road course and I’m eager to see the ZL1 make progress and I look forward to our next outing hopefully with both cars fully functional in the Florida heat. Well it looks as if all the people involved with Saturdays days of racing, includung myself have spoken about the articles failure to put the truth out to the public. Hopefully the team @ Top Speed can take a different approach in the future as it seems that the past method lacked. Let’s please clarify a few things here. A lot of information has been incorrectly stated misrepresenting our business and the testing done. For the FULL DETAILS, please check out the article in GM High Tech Magazine. 1. 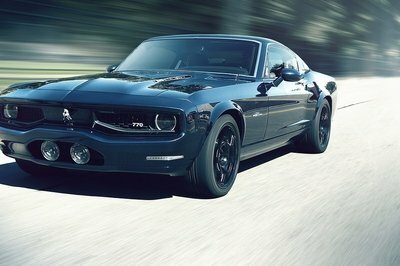 The GT500, from the factory makes 662HP, but it is stated as 650HP. It also has an air intake tube and tune accounting for at least 60RWHP more making this car a 740-750HP GT500, which is FAR from a stock GT500 or a ZL1. I cannot release the specifications of our package because of the article coming out in GM High Tech Magazine but I can assure you it is less than the 750HP the GT500 makes. 2. It stated we overestimated the capacity of the new pump, which could not be further from the truth. Not only did we work closely with Meziere on selecting a pump, before doing the article with GM High Tech we tested 5 different pumps and flow rates as well as stock to find the best, most efficient without having too much flow, which would create problems of not removing heat from the system. 3. The article also states, "Yeah, Torq forgot an important fact, if you install a high-capacity water pump, you need to raise the amount of coolant stored in the cooling system — Oops. " Firstly, our aftermarket heat exchanger adds over 2G of coolant. Additionally, not only did we test multiple pumps, we tested various size reservoirs knowing what works, what did not, etc. 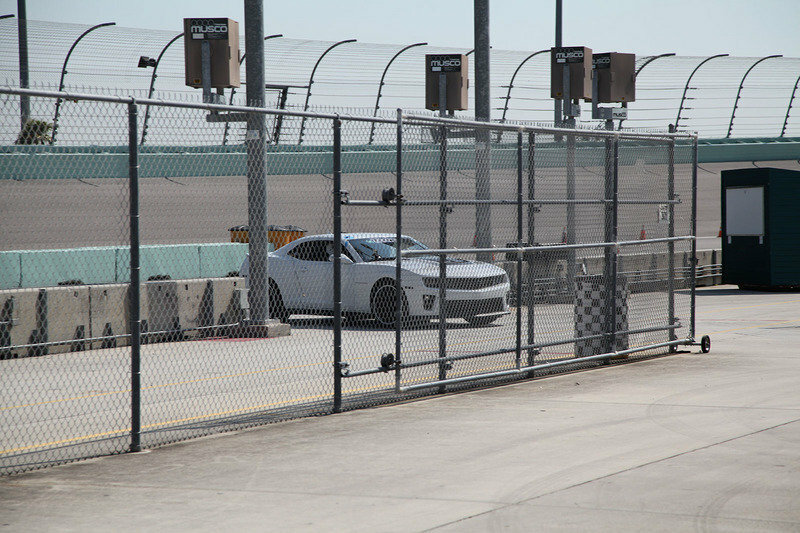 We tested the car at the track WITH GM High Tech Magazine for good reason. 4. Our goal was to test the limits of specific components of the factory system for GMHT readers and our ZL1 customer base. This article is an inaccurate representation just about every fact. pdaix, i wasn’t referring to your comments - or the lack there of - about the GT500’s handling. rather my post was referring to the misquotes and straight up wrong information in this article. you said the information was gathered informally, but one would think you would at at least confirm your info with the parties involved before publishing it as fact. that’s just poor journalism on any level. @Ry_Trapp0: we only mentioned the gt500 was more known for its drag racing abilities, we did not comment on the way it handled at the track because we did not ride in it indeed..
@RevanRacing, feel free to use our contact us page to submit your report on the GT500 handling. @RDSNK46: not sure you did read us correctly we did say that the gt500 seems to have had NO heating problem, only the ZL1 seem to have suffer from the heat. The information for this article were collected informally and we are in the process to update this information with more official information so that both party GT500 and ZL1 can express their view on that hot track day. 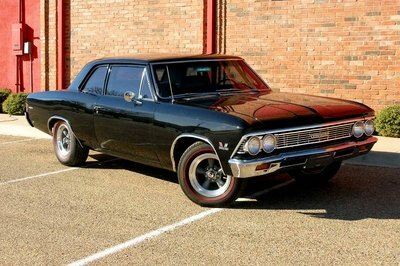 TopSpeed, i’d suggest you take Van at Revan Racing up on his offer for a comprehensive comparison of these cars. doing so might actually gain you some credibility after this all but factless garbage you’re calling an "article". Top speed failed at posting correct information in reguards to this match up. Top speed states that the Florida heat beat the ZL1 not the GT500. 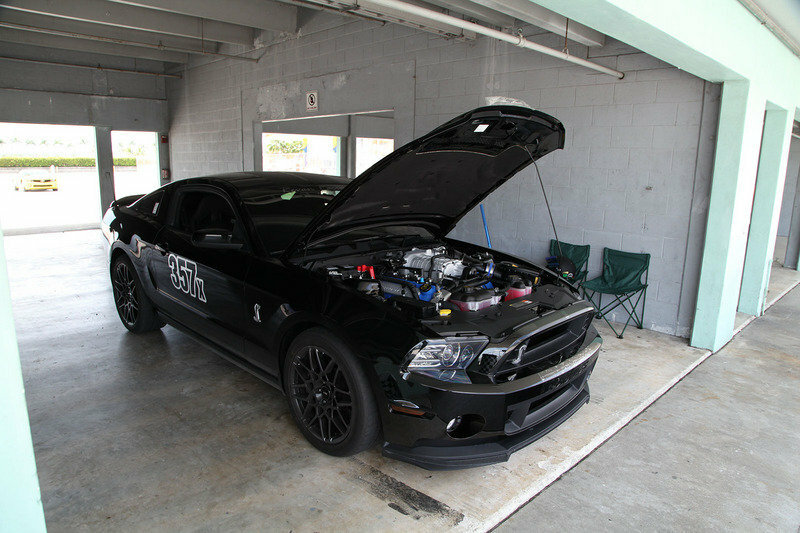 The Florida heat didnt cause the GT500 any issues on this day with both cars performing under the same conditions. All in all the GT500 performed at or near it’s best ability. Unfortunatly the ZL1 from TORQ wasn’t able to handle the conditions, even with and after market heat exchanger from AFCO which increased the total cooling volume by one gallon. The ZL1 also has an increased capacity heat exchanger pump. The moral of the story for Top Speed is dont post biased, misinformed results. To the author. Next time please ask for a ride in the GT500. The handling is excellent and you would be pleasantly surprised at what you would experience. I rode in the ZL1 as well yesterday. This was a couple of South Florida Shops getting together for some track time with two experienced drivers. Great pictures by the way. That’s me on my knees in front of the ZL1 (2013 GT500 owner and driver) reviewing and making suggestions to the guys from Torq about their dual fan heat exchanger. More than happy to do a comprehensive approach on both cars if Top Speed is up for it.